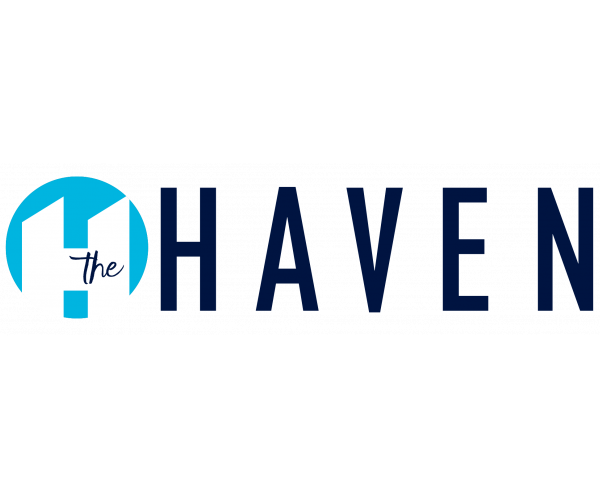 For premier apartments near Ball State, look no further than The Haven (formerly known as Windermere Place). Located in Muncie just minutes from campus, our community offers two-, three-, or four-bedroom floor plans with open kitchens, cozy living and dining areas, and private bathrooms. Plus, we offer on-site maintenance services. Work out in our 24-hour gym or watch your favorite shows in our TV lounge. Shoot hoops at our basketball court or take a dip in our pool. Between our prime location, spacious apartments, and wide variety of fitness and recreation amenities, what more could you ask for?! Contact us today to schedule a personal tour.